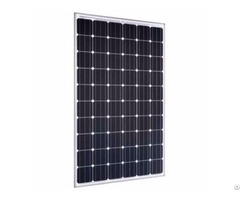 SI exports solar products to a range of Western European countries including Germany, Spain, Italy, Uk, Czech Republic, France, more than these, also exports to Australia, Japan and Amerca. 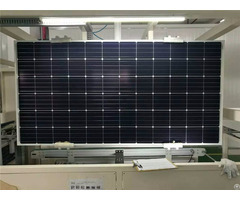 Our professional sales team and excellent technological service work tirelessly to develop and maintain the trust of our clients providing flexibility in the design and manufacture of specialized producs according to the cliens' requirements. 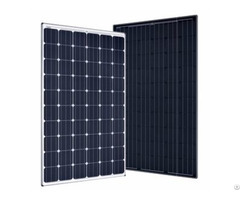 Business Description: Main products: monocrystalline solar panel, polycrystalline solar panel, sun power photovoltaic module, 250w solar panel, 300w solar panel, 100 watt solar panel, 150 watt solar panel, 12v solar panel, 280watts solar panel, 310 watt solar panel, 200w solar panel, 320 watt solar panel, 250 watt solar panel, 255w solar panel, 330w solar panel, 230w solar panel, 265w solar panel, 315w solar panel, 325w solar panel, 180w solar panel, 170w solar panel, 160w solar panel, 120w solar panel, 80w solar panel, 60w solar panel, 50w solar panel, 40w solar panel, 30w solar panel, 20w solar panel, etc.